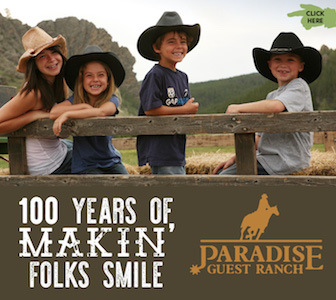 With ranch elevation at nearly 8,500 ft, you’re truly in the clouds while you visit Crooked Creek. 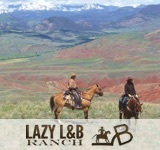 Situated next door to Shoshone National Forest, there are endless amounts of trails to explore and views to soak in. 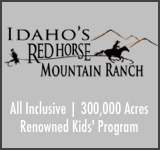 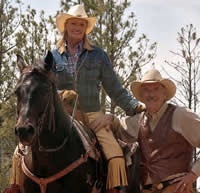 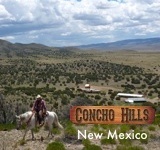 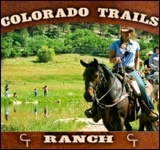 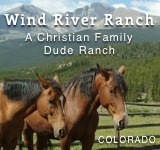 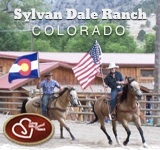 There’s no set schedule of activities here, as the ranch encourages guests to create their own adventure, at their own pace. 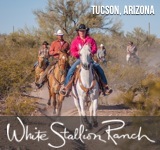 Hundreds of miles are available to explore for horseback riders, and fishing enthusiasts will surely be satisfied with the local trout fishing in the area.